Long-time NetherRealm Studios producer Hector Sanchez has announced his intention to depart from the studio later today via Twitter to pursue other opportunities. 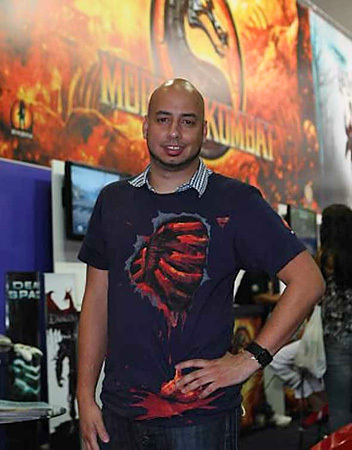 A prominent face in the wider kommunity, he has worked on Mortal Kombat: Unchained, Mortal Kombat: Armageddon, Mortal Kombat vs. DC Universe, Mortal Kombat (2011) and Injustice: Gods Among Us. Kamidogu had the privilege of interviewing Hector during the development of Mortal Kombat vs. DC Universe, and got to meet him in person at E3 in 2010 and again in 2012. We would like to thank Hector for his generosity and friendship over the years, and wish him all the best in his future endeavours.